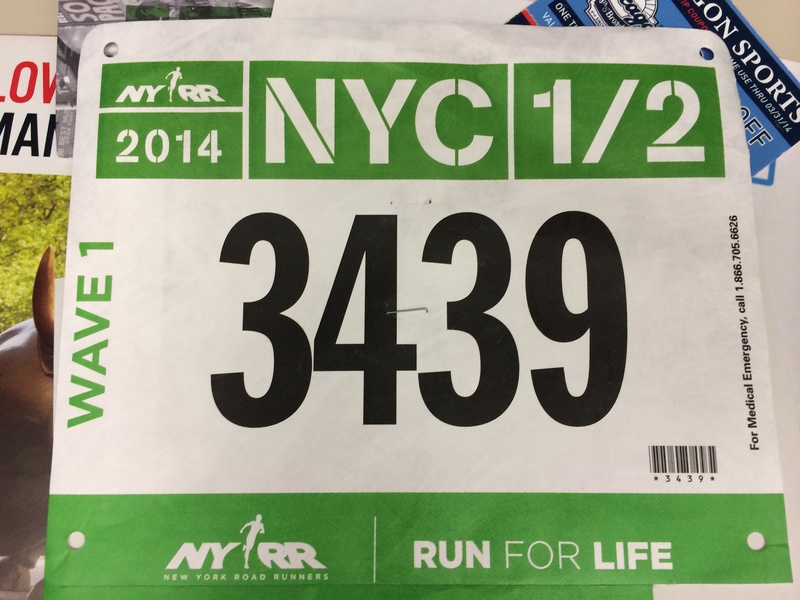 I’ve calculated what time I have to be there (at least an hour before the start), I have affixed the sticker to the bag, I have set my alarm. 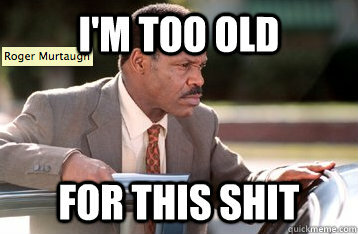 The rest will be decided at the last minute! 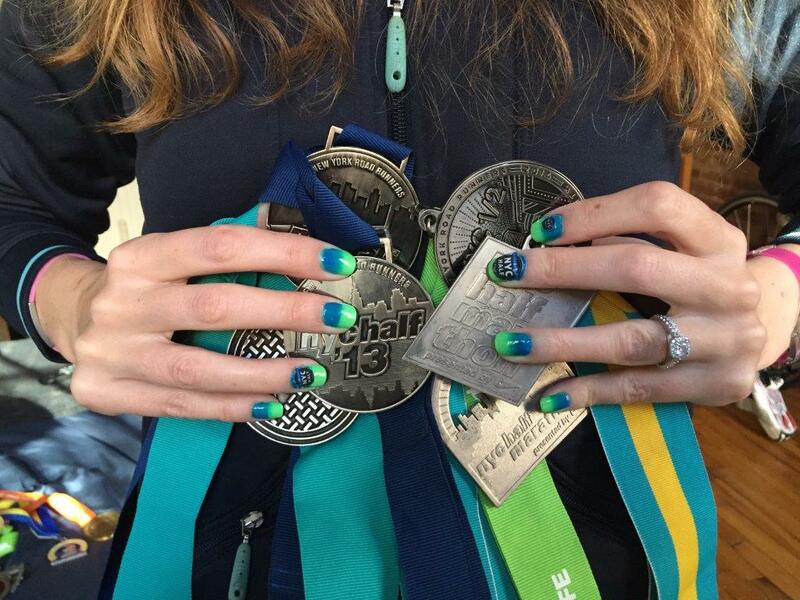 If you’re cheering, tell me where you will be so I can scream at you! 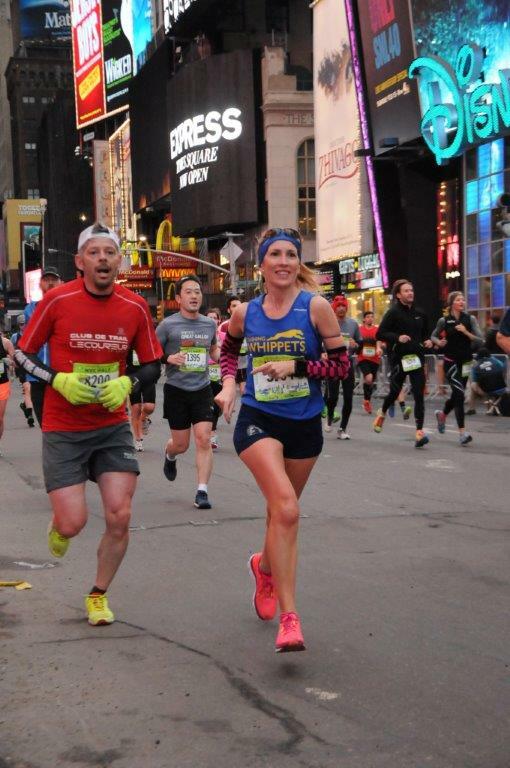 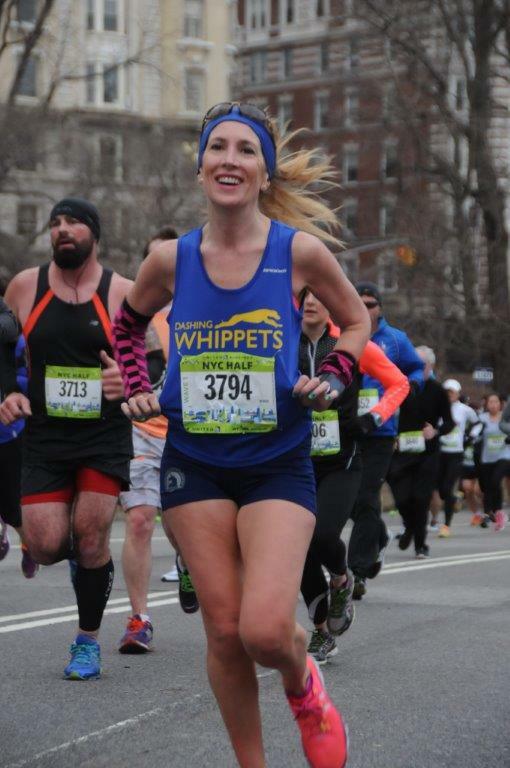 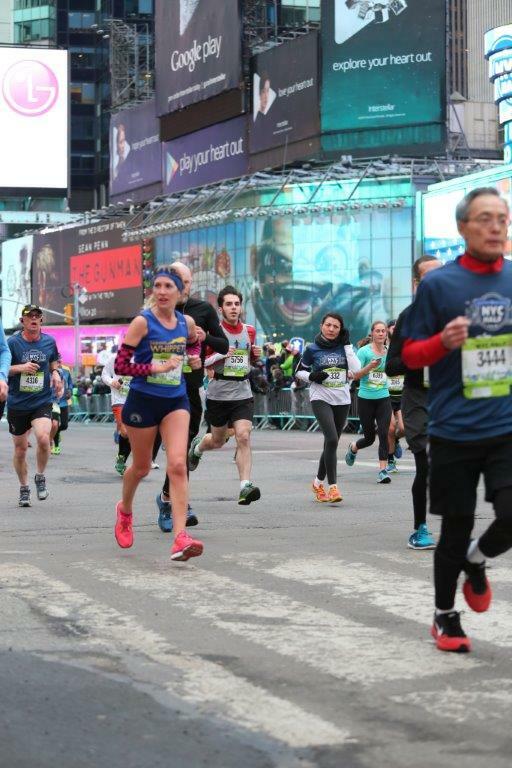 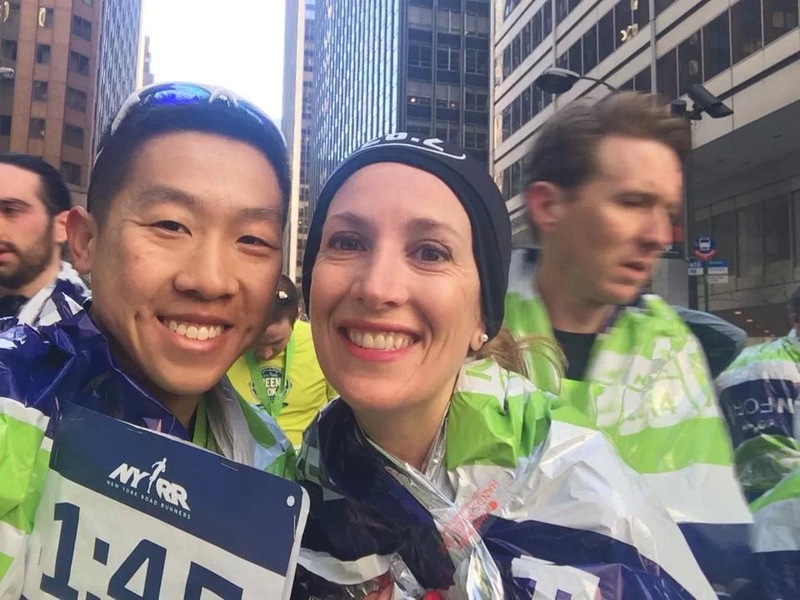 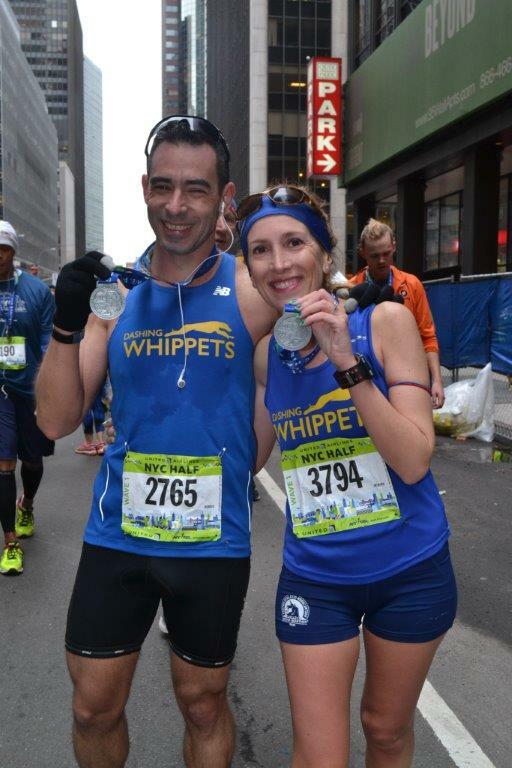 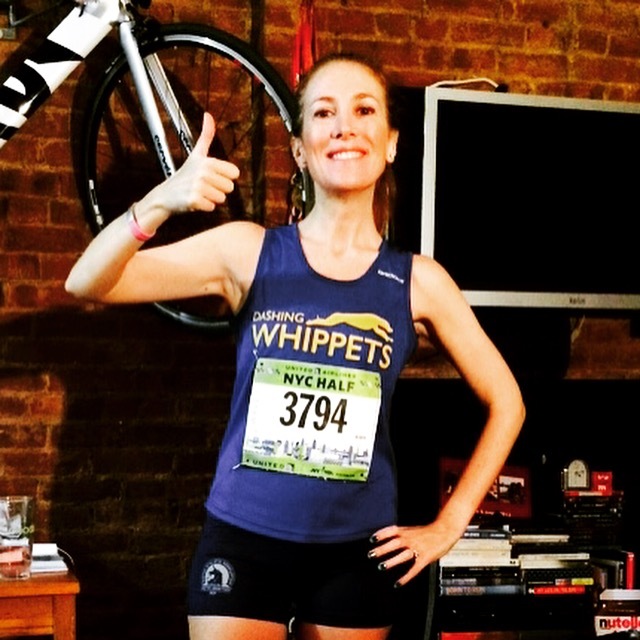 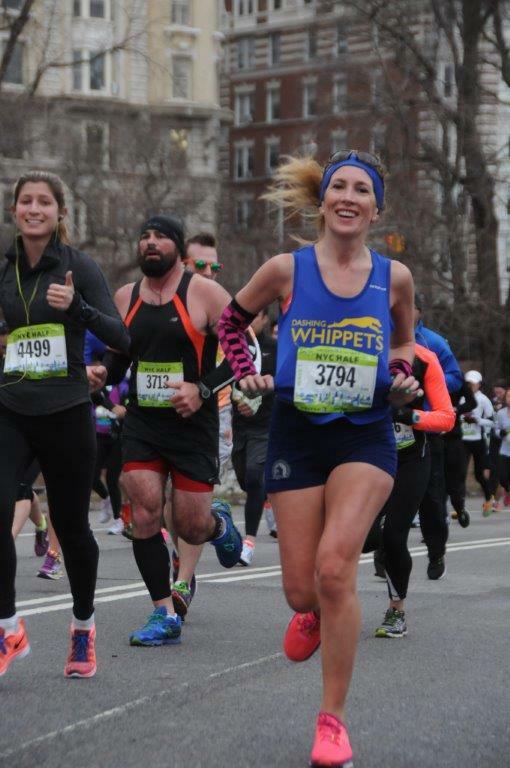 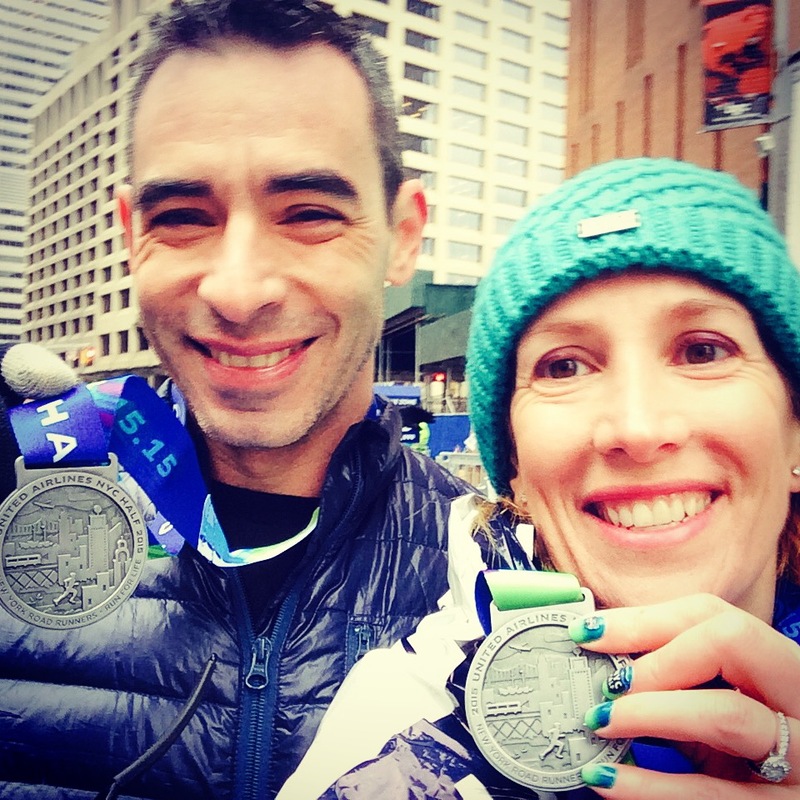 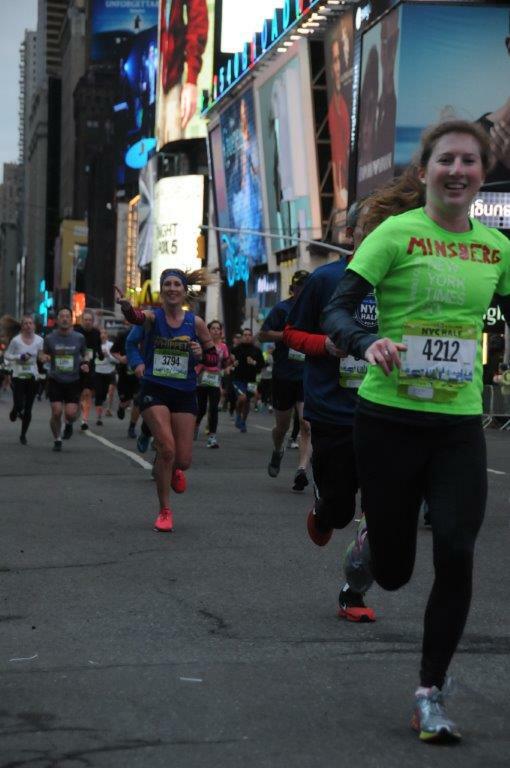 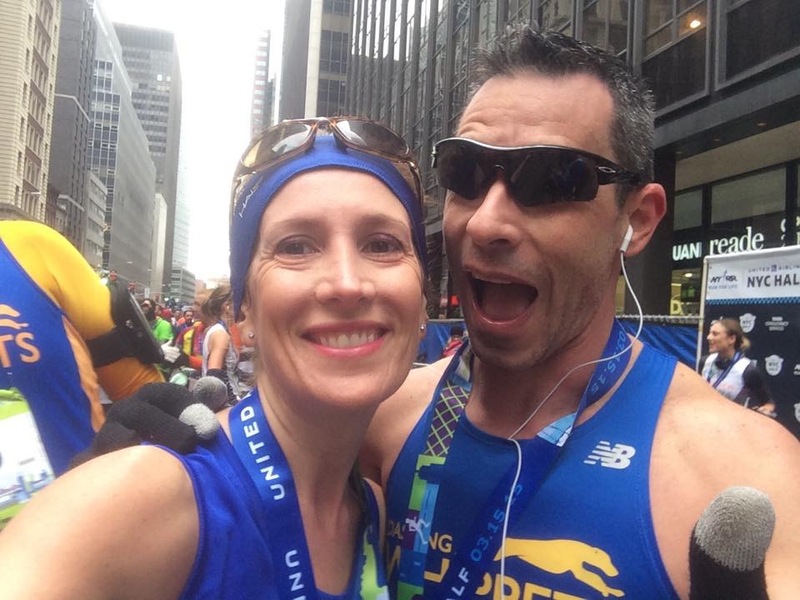 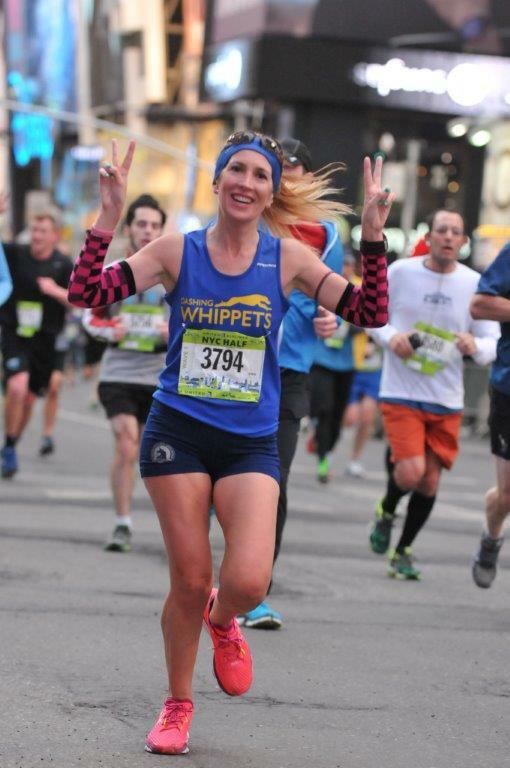 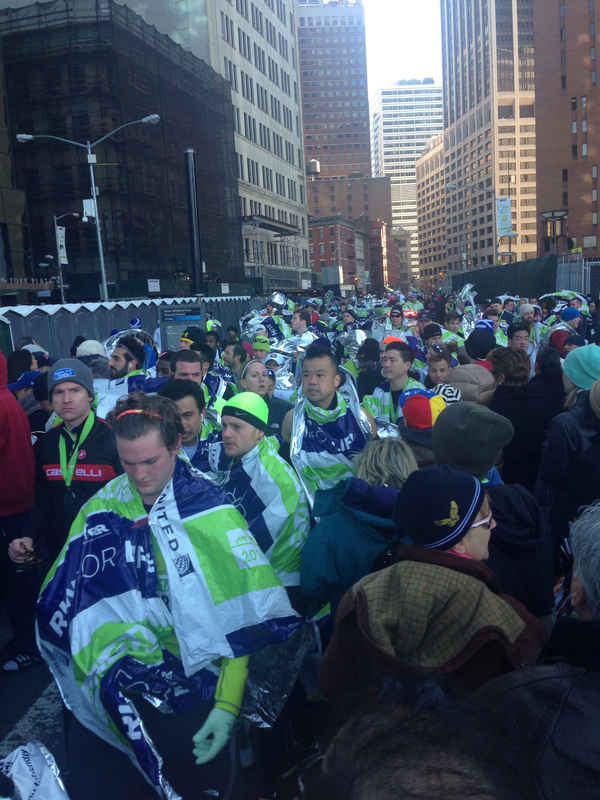 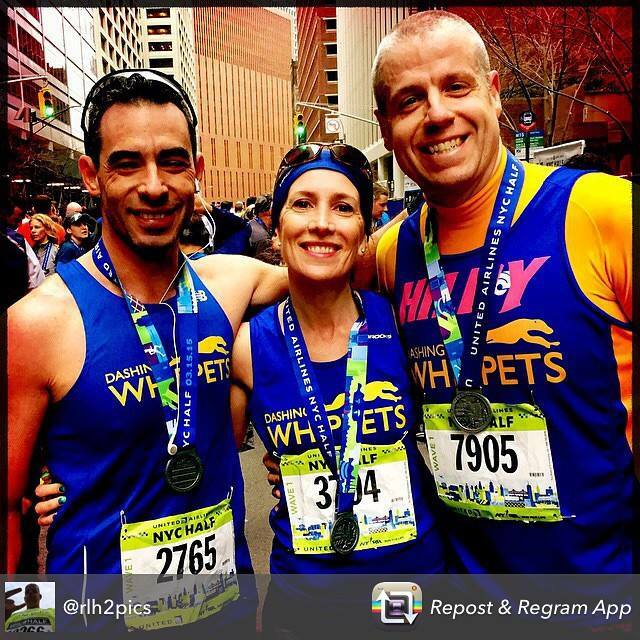 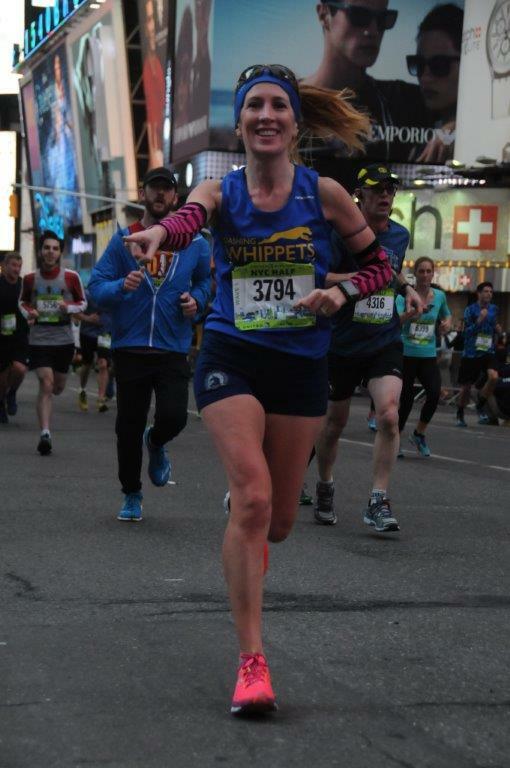 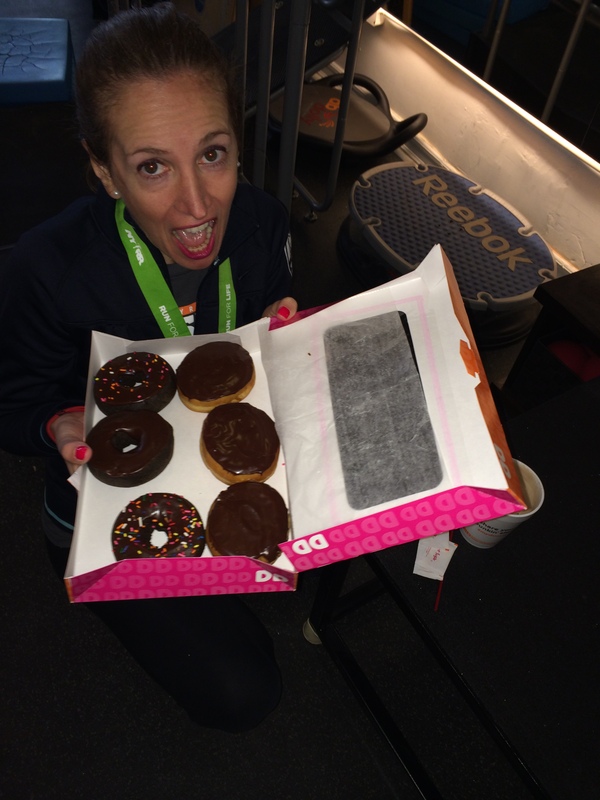 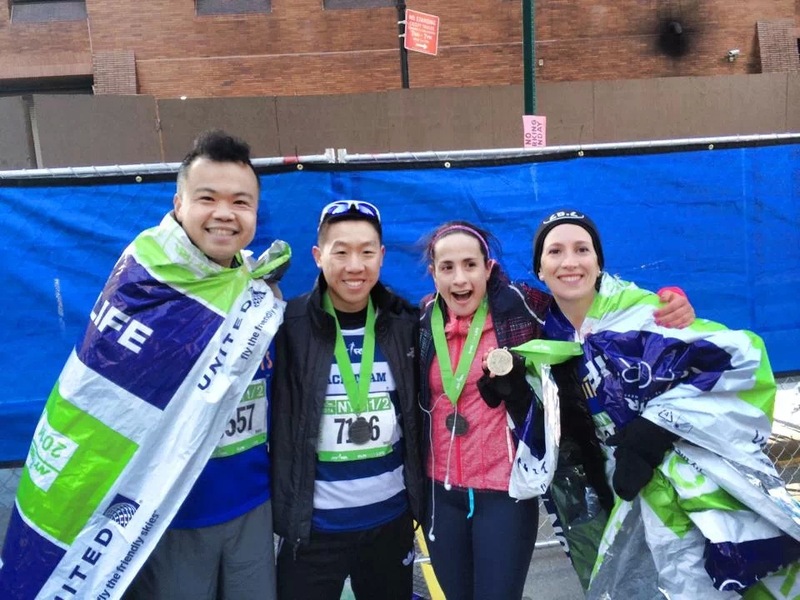 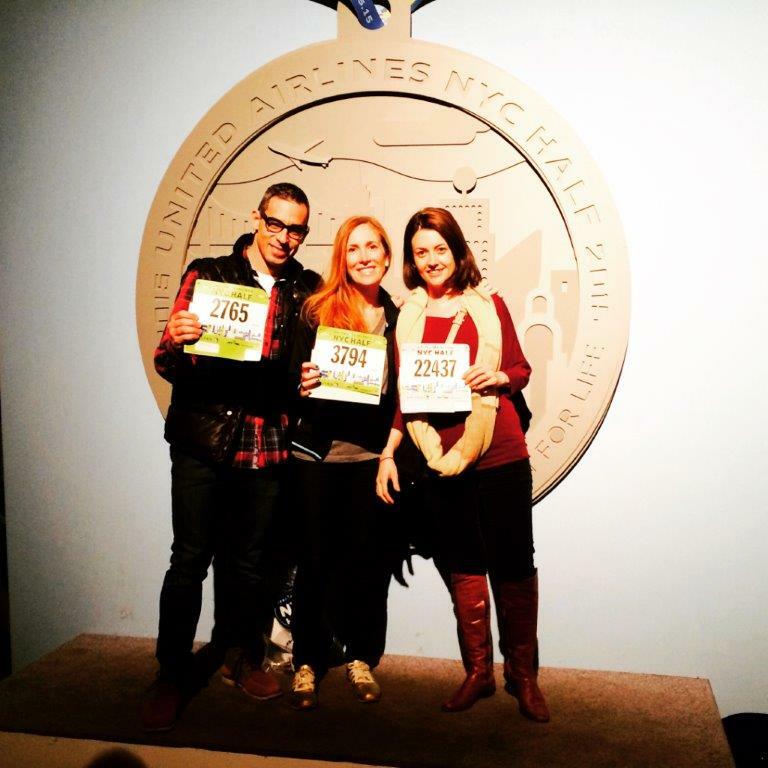 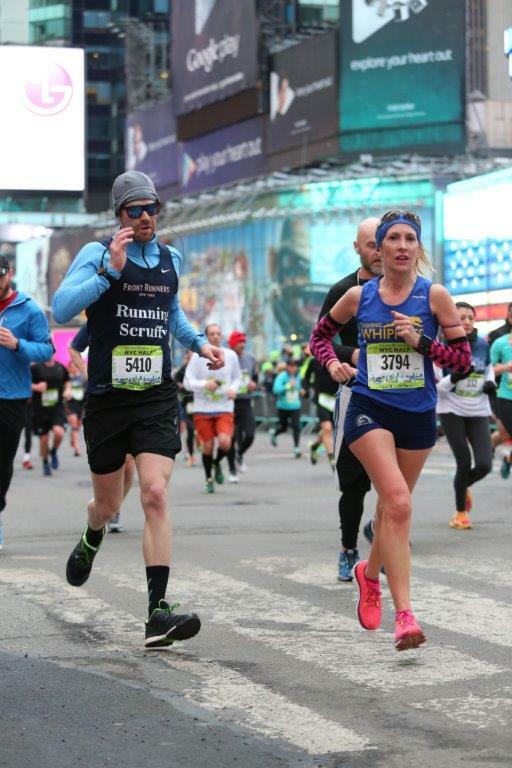 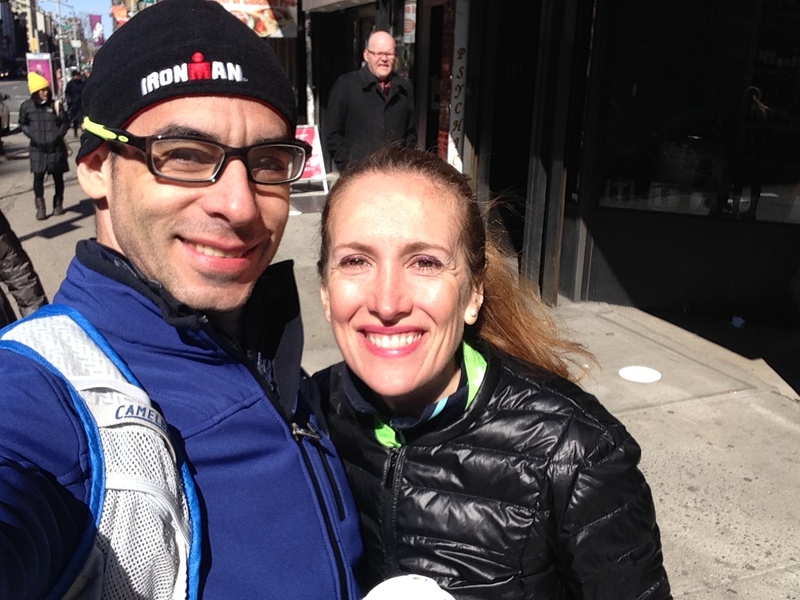 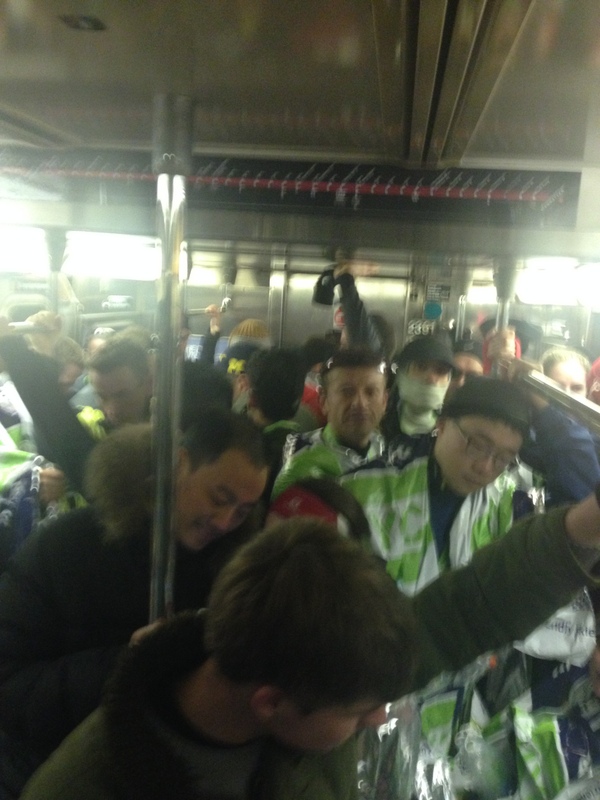 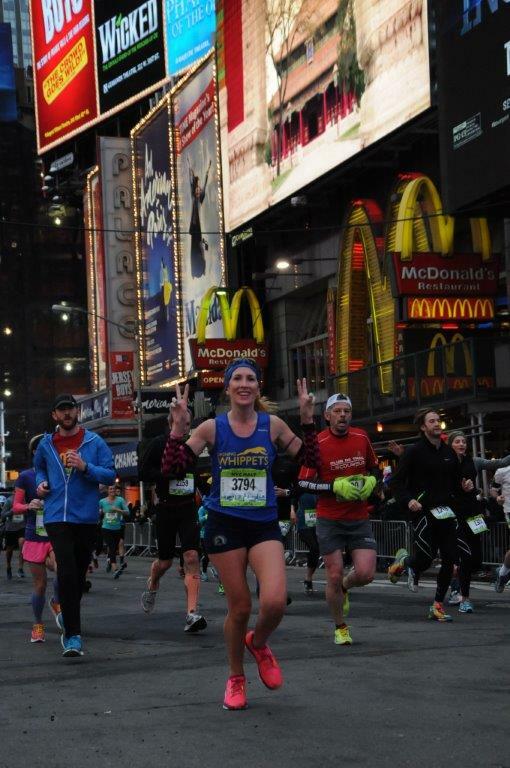 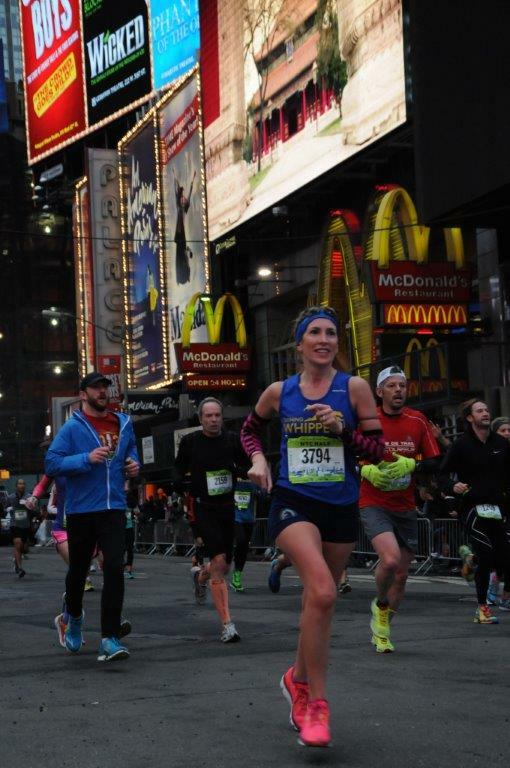 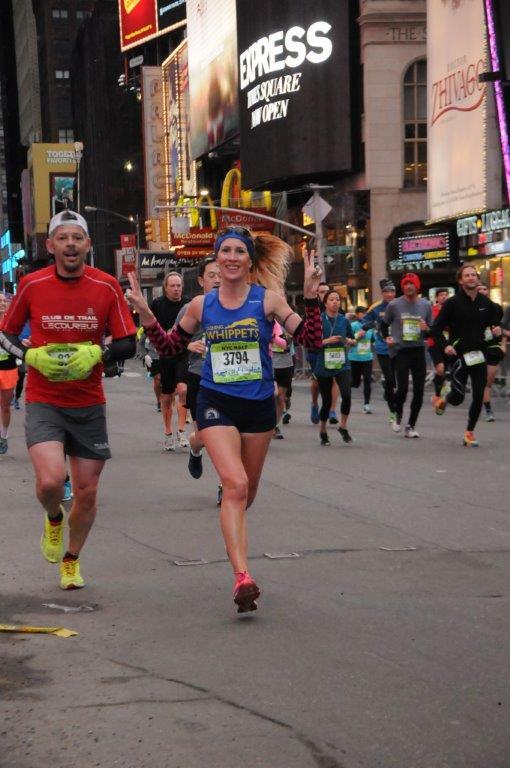 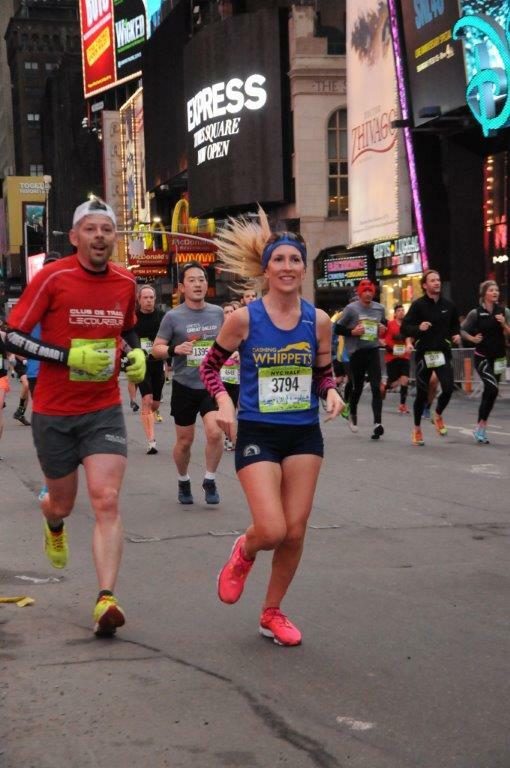 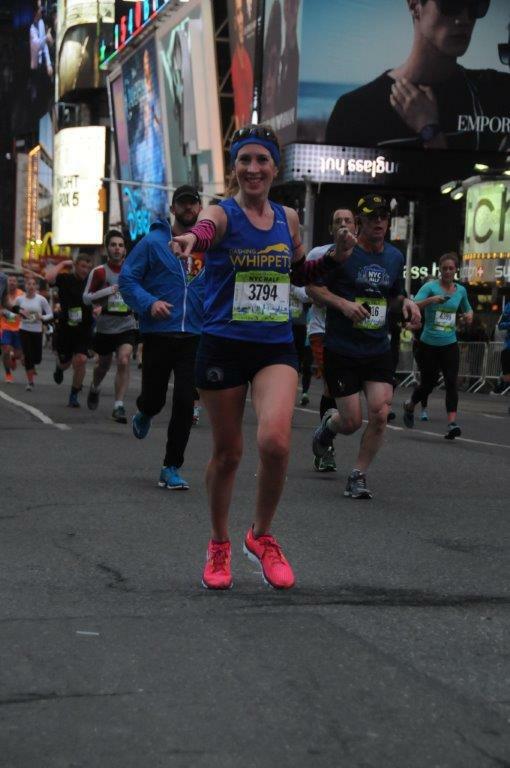 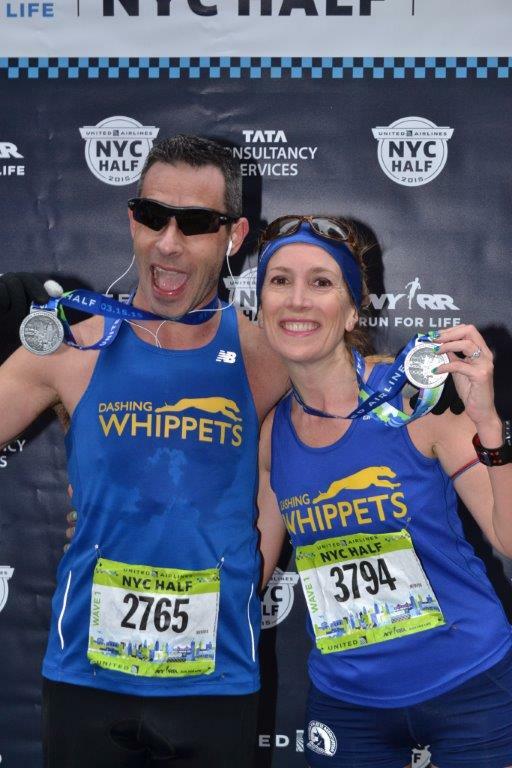 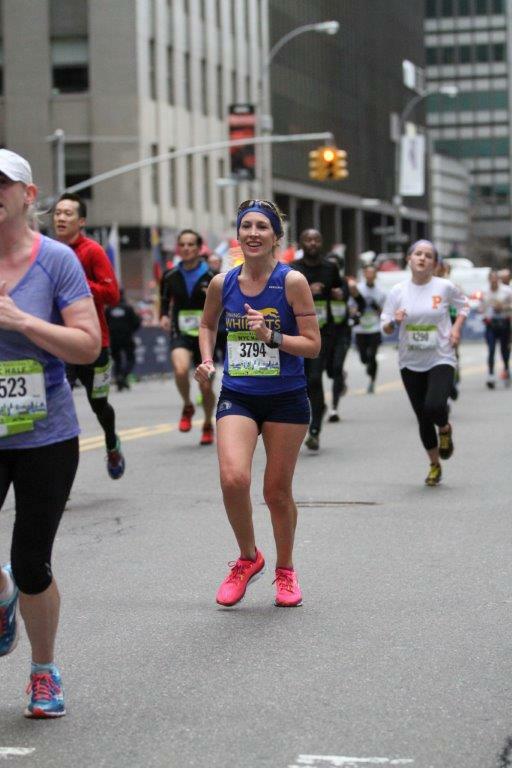 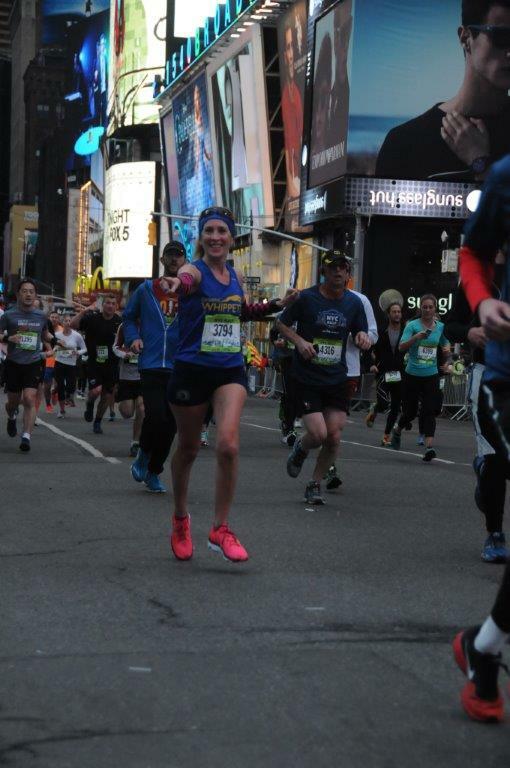 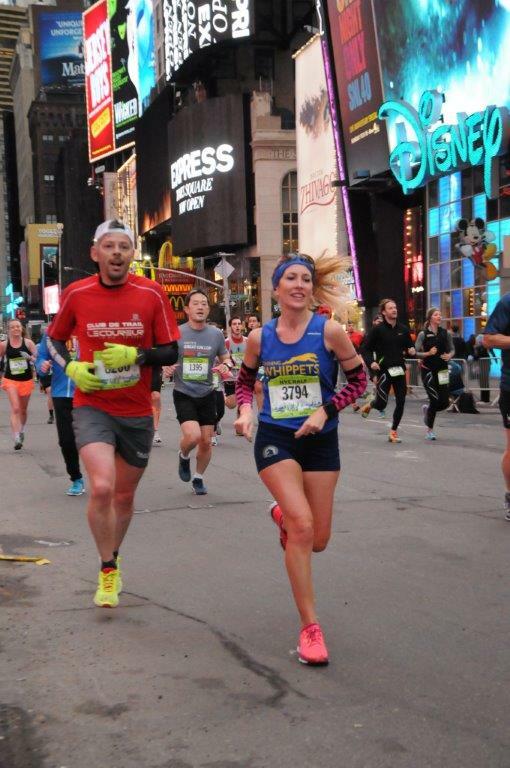 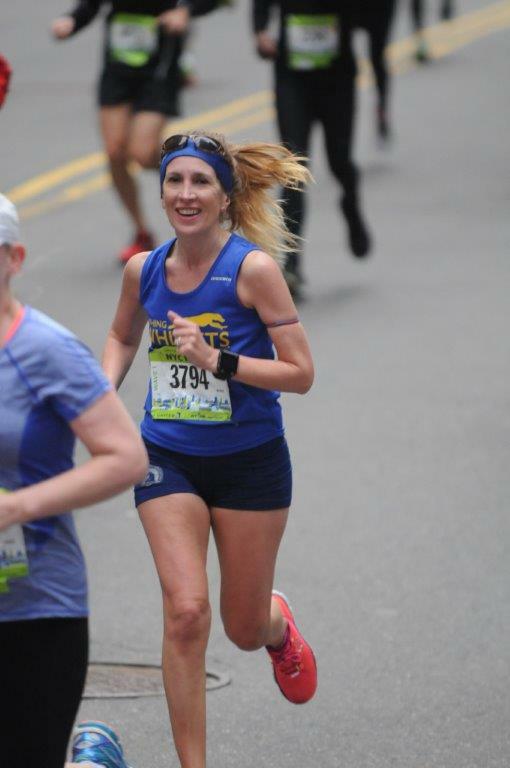 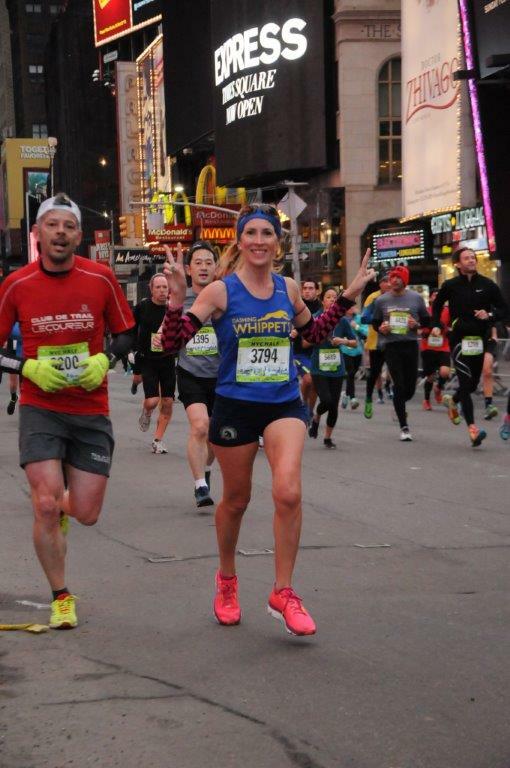 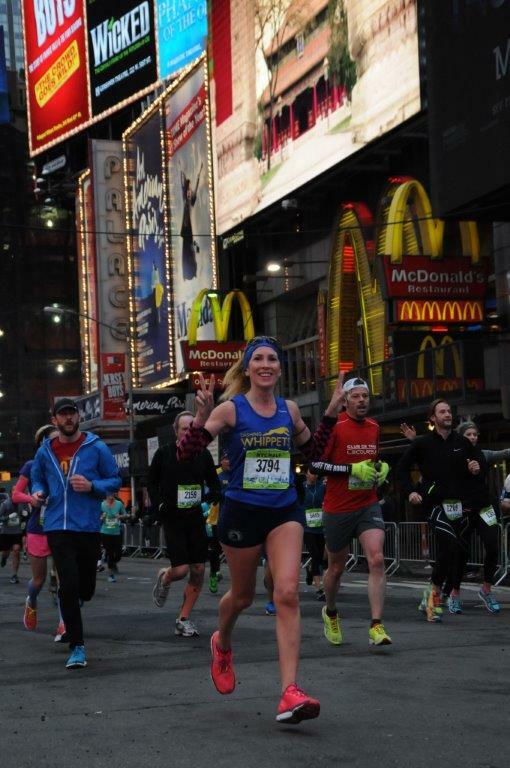 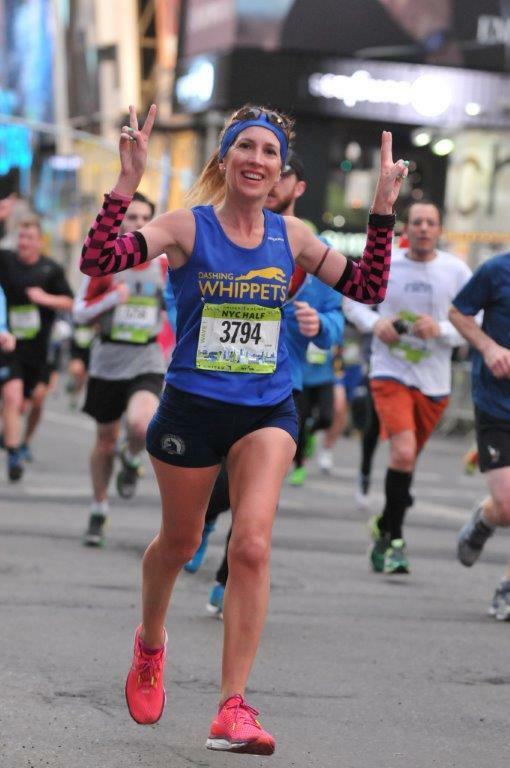 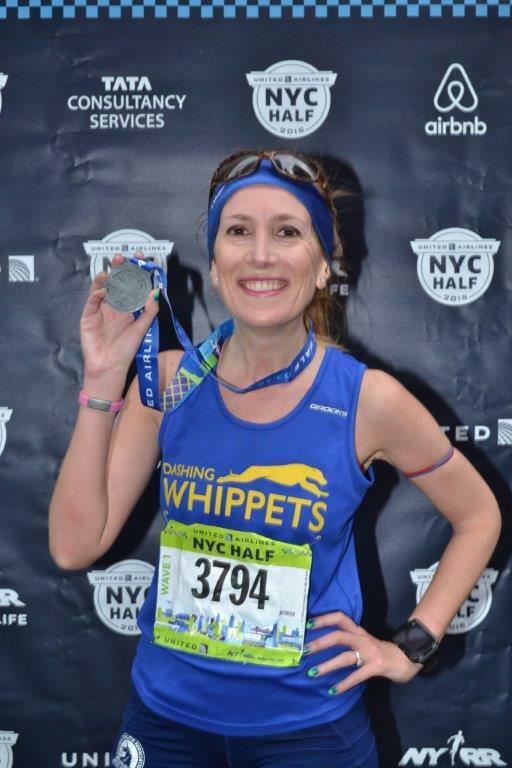 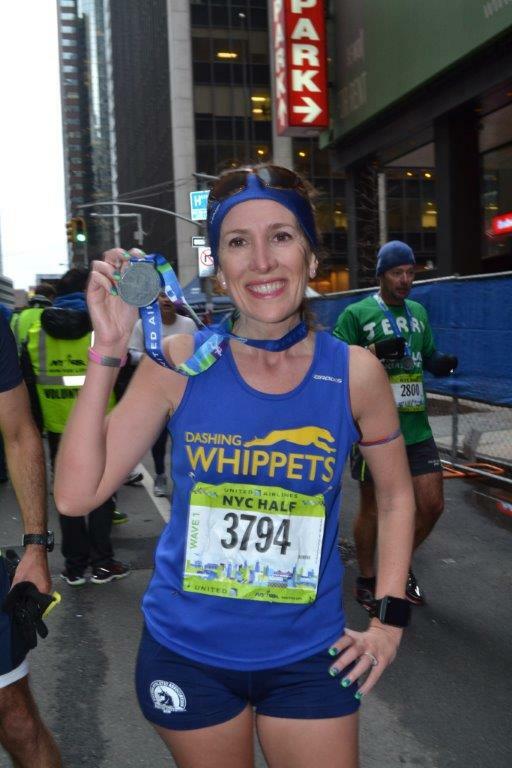 Just because we are on NYC Half Marathon week and it seems to be all we can think about around here… some pics from my SIX NYC Half Marathons! 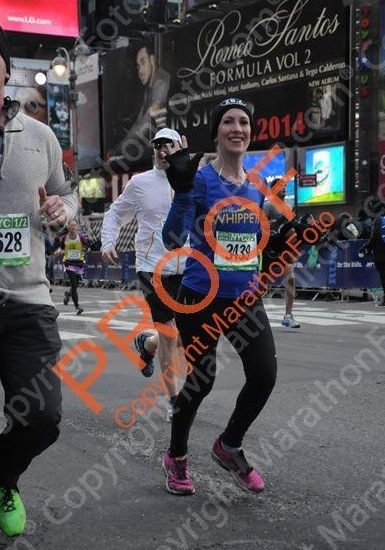 it’s crazy how things change… NYC Half was my first half marathon AND my first race ever… so here we go! 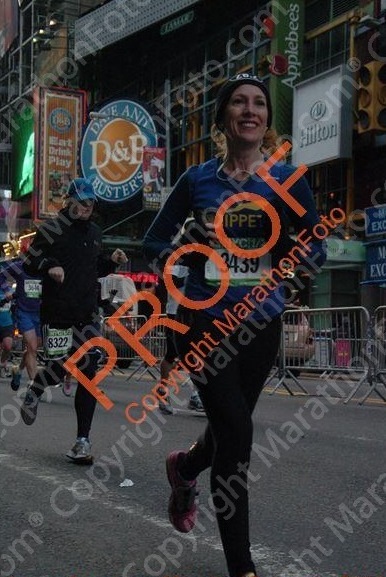 2013 – got a PR of 1:37:35! 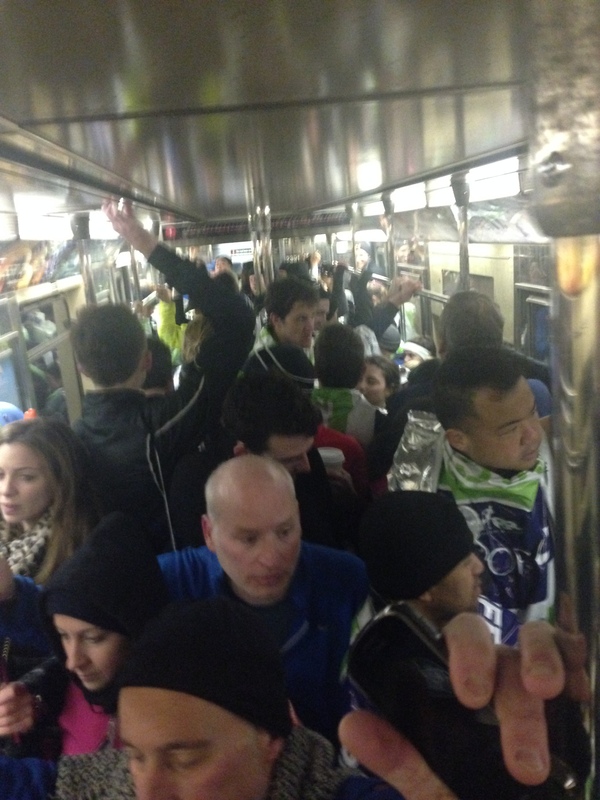 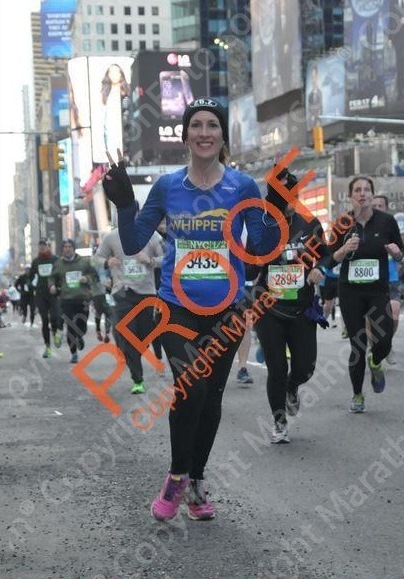 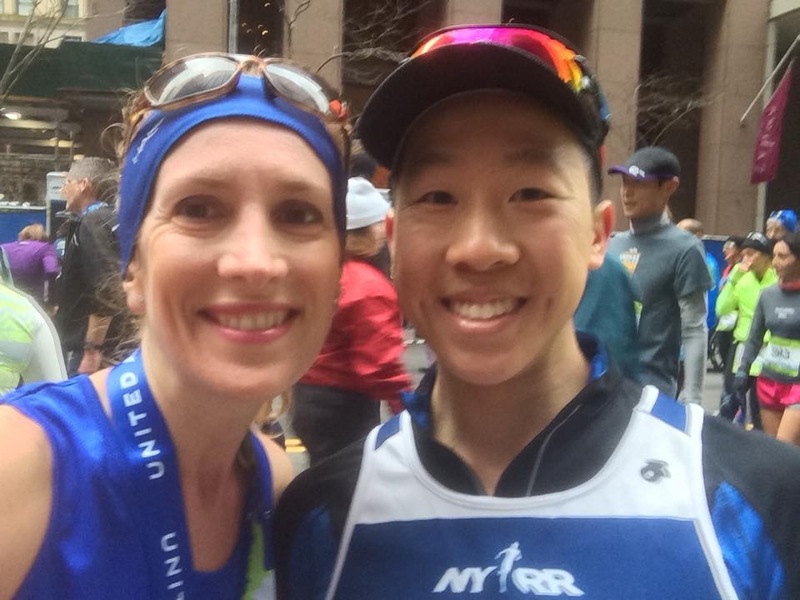 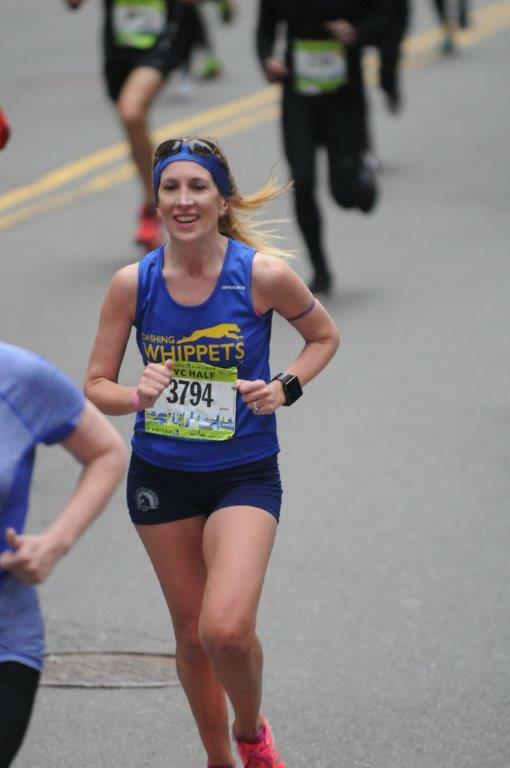 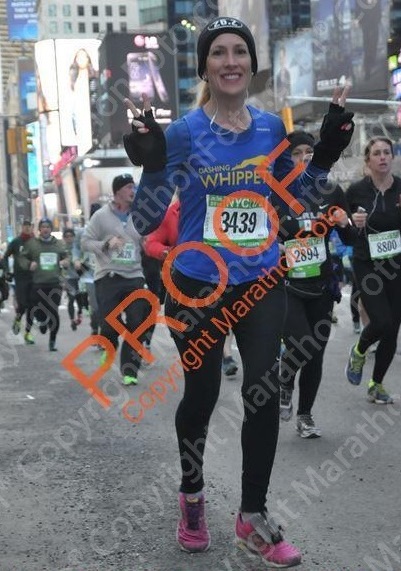 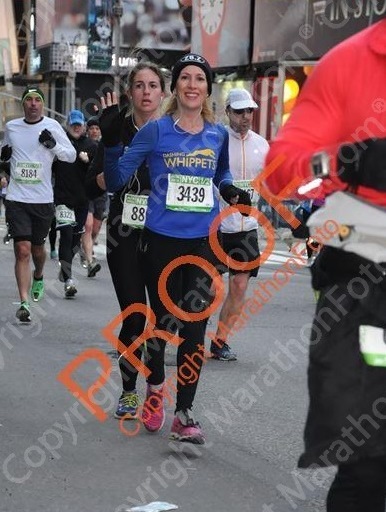 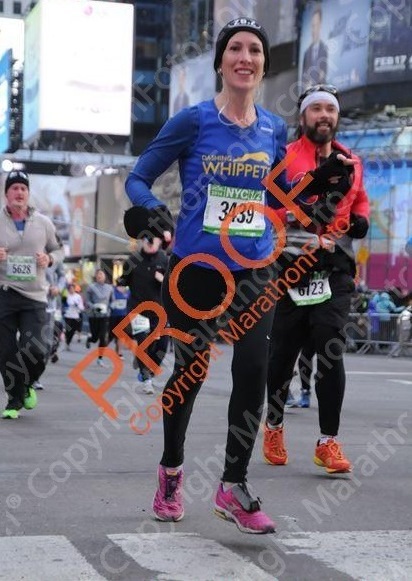 (race report) my fifth NYC Half! 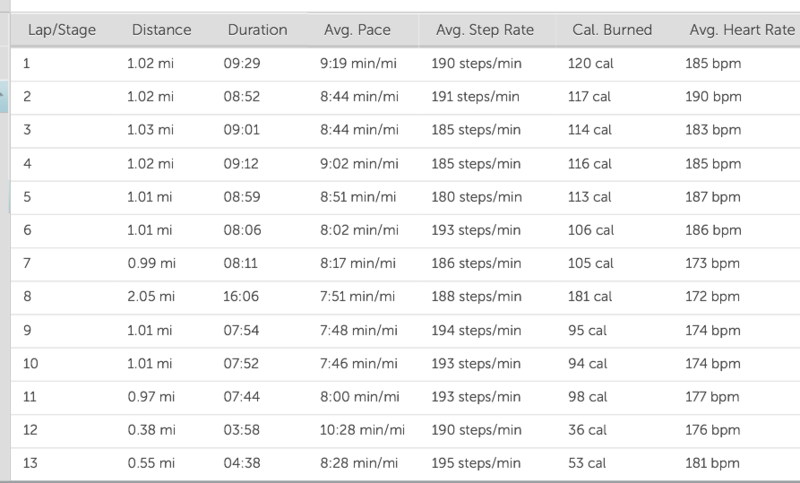 fun day! 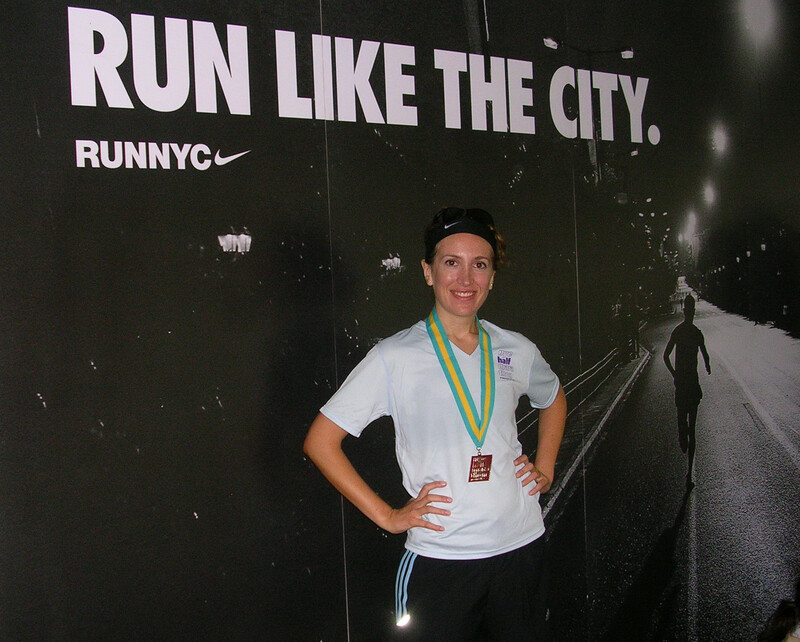 2007 – 1:51:29 my second!! 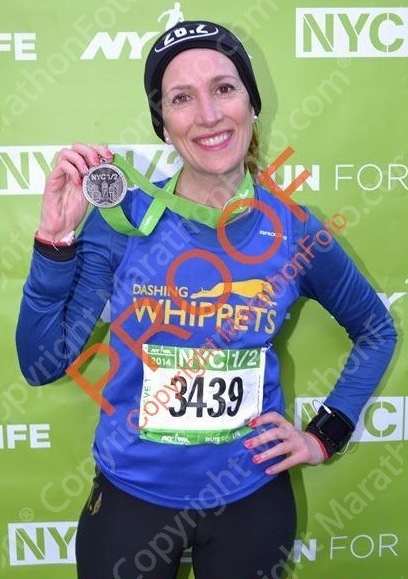 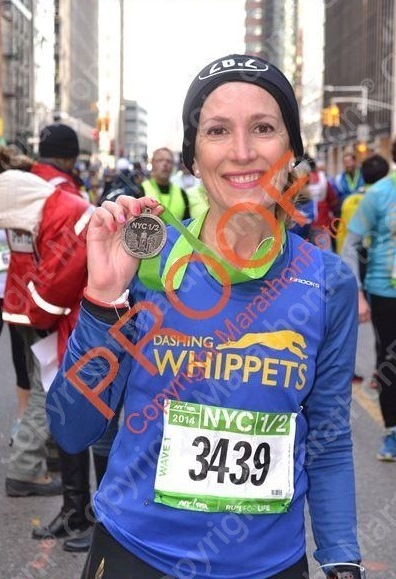 2006: 2:06:11 my first race ever, my first half ever and my first NYC Half ever… I was so overwhelmed I cried during the last two miles (I could barely see with all the tears!!!!). 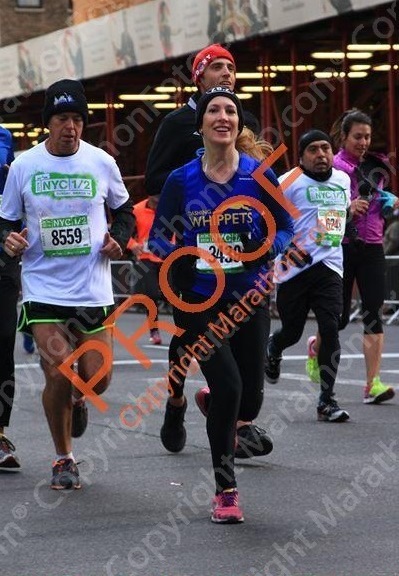 There’s no pictures of me running during this race (I had no idea how to even get pictures!) 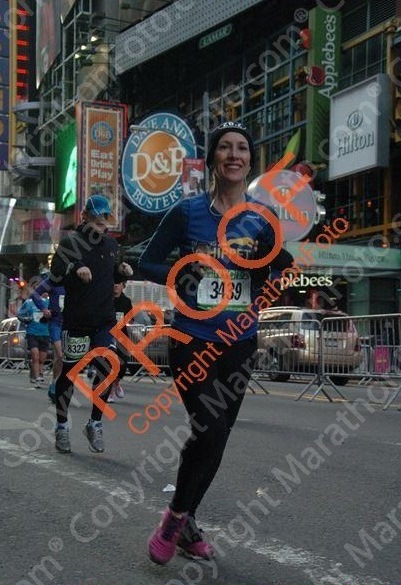 but now you can see why I love this race right?